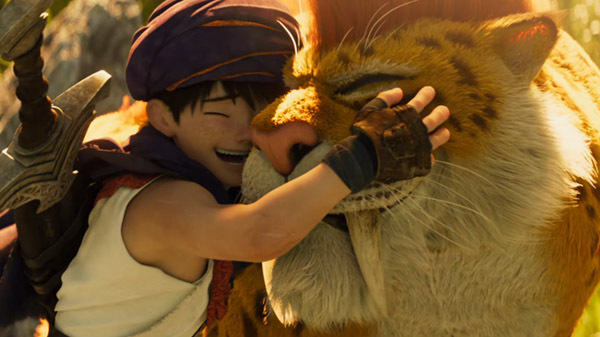 First look at the Dragon Quest V-based movie. Toei has released the debut trailer for Dragon Quest: Your Story, its February-announced 3D CG movie based on Dragon Quest V: Hand of the Heavenly Bride. Dragon Quest: Your Story is due out in Japanese theaters on August 2.